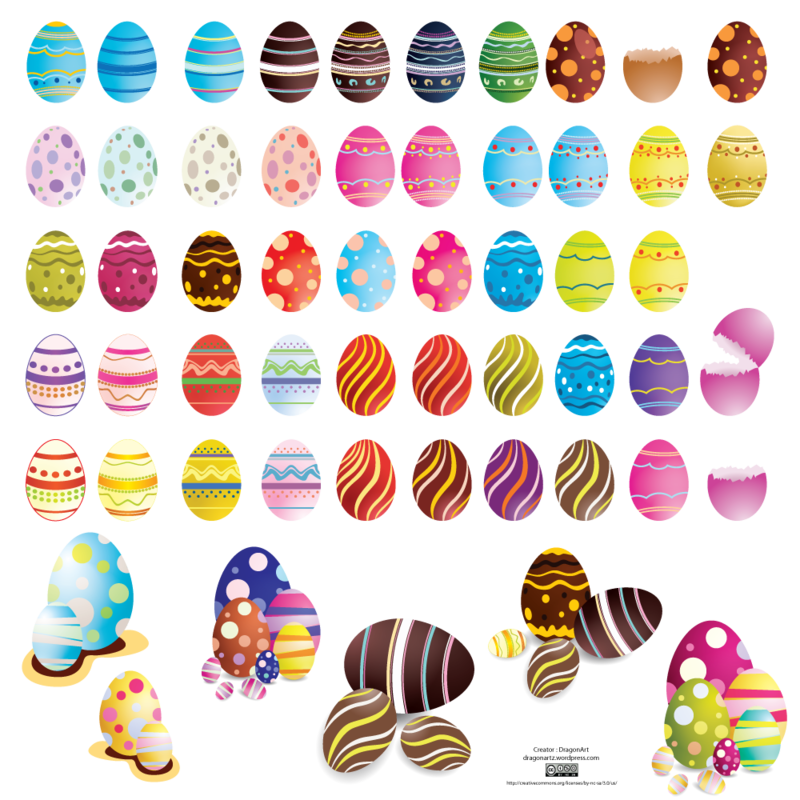 49 Decorated easter eggs in different colors and designs, also included some easter egg compositions. All included png’s are transparent and ready to be used, just cut and paste. See all previews further this post. Have fun using! I love these eggs, I have a question about how they are Allowed to be use. Thank you, these are fantastic!